The sounds of the European Anthem – Beethoven’s 9th symphony – echoed against the walls of the Louvre Museum as Emmanuel Macron appeared for the first time as president-elect in front of the French public. On the majestic Champs Elysees Boulevard, people were euphorically waving blue and gold European flags alongside the French tricolour. Macron’s victory was the latest in a row of successes by centrist forces against anti-EU populism after recent elections in Austria, the Netherlands and Bulgaria. However, where in these previous cases the winners had expressed mostly modest pro-EU sentiments, France’s new president actually came to power with a strong, outspoken pro-European agenda, unapologetically advocating for further political integration and using European symbolism. 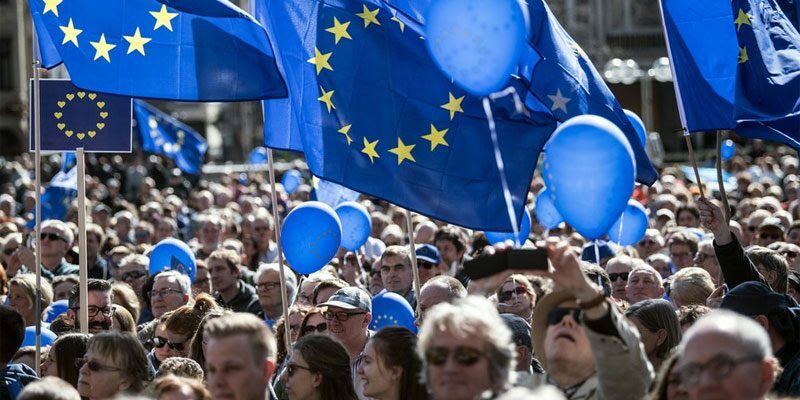 Meanwhile, more and more Europeans gather every weekend in pro-EU rallies in cities across our continent – Berlin, Amsterdam, Rome, Warsaw, London – calling for unity and the protection of democratic values. These so-called Pulse of Europe-events are broad, non-partisan initiatives that started in Germany in late 2016. 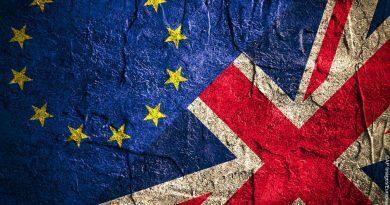 Fears of a far-right takeover following the Brexit vote and Donald Trump’s triumph in the US, seem to have subsided for a moment and, for the first time since the crisis of 2008, we seem to be witnessing a new kind of optimism about the future of the European project. Therefore, it is pivotal to realize that we cannot go back to business as usual. 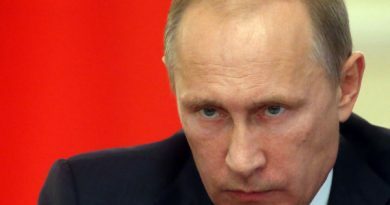 The United Kingdom is still on its way to leave the Union, and we have only just averted the rise to power in another major European country of a candidate – Marine Le Pen – who was funded and openly supported by Russian dictator Vladimir Putin; a candidate who vowed to reverse European integration and possibly could have brought the entire EU crashing down. While we now engage in trying to bring Europe together, we must address the root causes of Le Pen’s kind of populism. We must ask ourselves: why did around a third of French voters and almost half the Austrian electorate vote for the far-right? The reasons are clear for those who are not blinded by naivety or political correctness; we have discussed these reasons in several of our previous articles. Issues surrounding identity and security continue to cause severe unease in European societies. An increase in mass immigration, Islamist terrorism, Russian expansionism and the overall alienating effects of globalization have increased the need for a solid sense of community among many people across our continent. For the far-right, such a sense of community can only be based upon the nation. 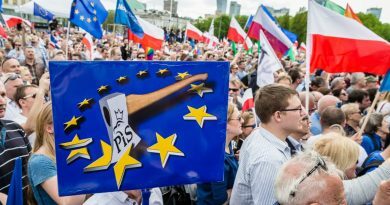 Now that the rise of far-right populism seems temporarily halted, we must work to show our fellow Europeans, that, besides being members of their nation, they also are, and always have been, members of another type of community, that is larger than any individual national culture, namely a continental cultural sphere, or civilization. It is for the first time in history that most of our civilization is united in a political project, called the European Union, which has enormous global potential. For the European Union to provide a real sense of community for all Europeans, it must take on issues concerning identity and security. The EU must create a coordinated and strict border and immigration policy, including the swift return of illegal economic migrants to their home countries. It should also denounce radical Islamism as a totalitarian ideology akin to fascism and communism and work together with people from all faiths and backgrounds, to stop its further spread. Furthermore, Europe should increase its military cooperation to work towards the establishment of a true European army. Europe is currently on the right course. Indeed, 2017 appears to be the year in which we see the beginning of a kind of European revival. The most important thing now is to stay on course and not waver in the face of challenges or fall back into old patterns. We must hope that Macron will truly defend Enlightenment-values, and does not give in to moral relativism and self-blame when the next Islamist massacre takes place in France. We must hope that ‘Pulse of Europe’remains a broad, non-partisan initiative and does not succumb to the influence of fringe leftists with a generalized hatred against all borders. Whether you consider yourself a liberal, conservative, socialist or otherwise, every European should feel at home in the Europe of the future. Europe must therefore become what it is meant to be, namely a diverse, self-conscious, democratic community that is willing and prepared to defend itself and its system of values against all possible threats this century has to offer.